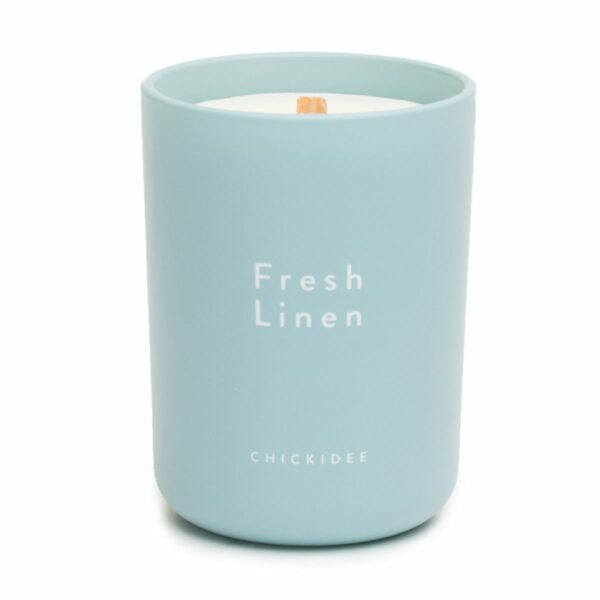 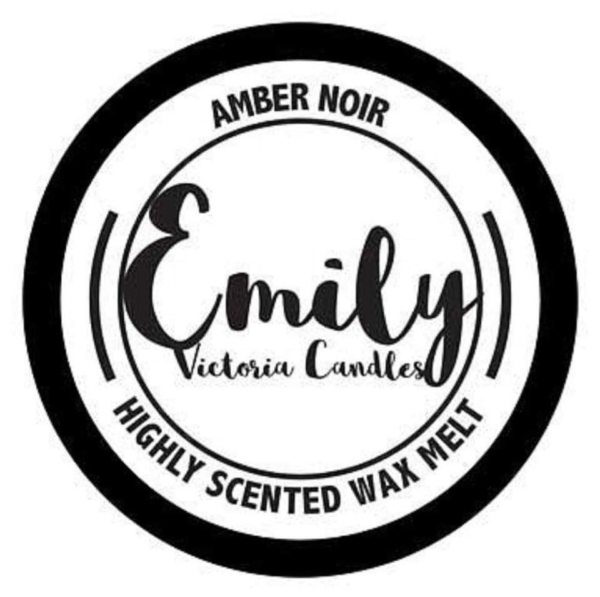 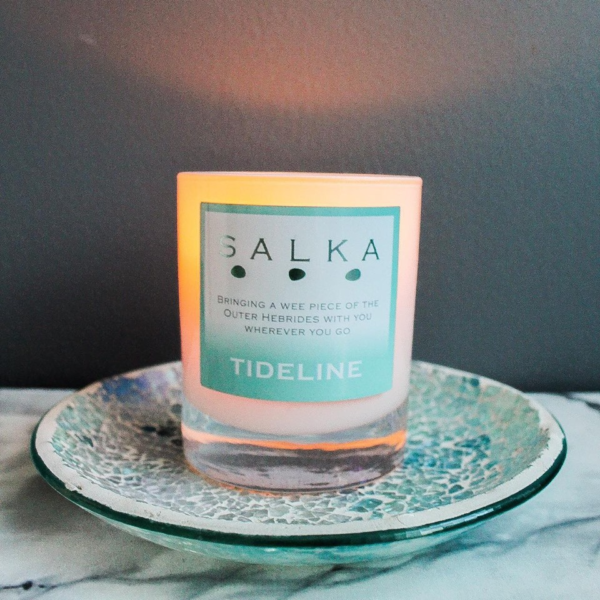 Say hello to effortless home fragrance! 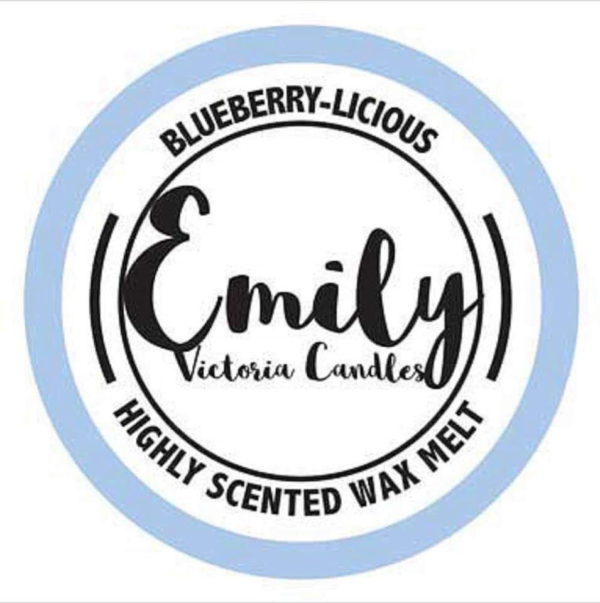 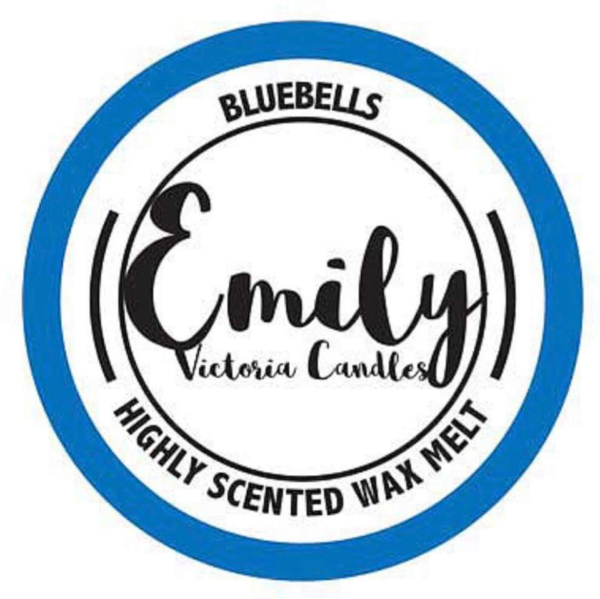 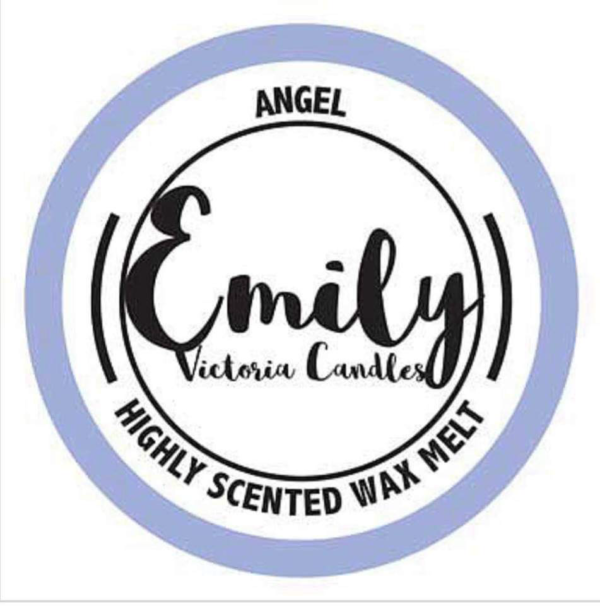 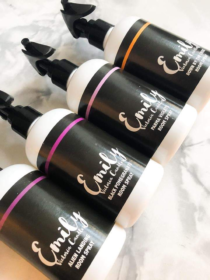 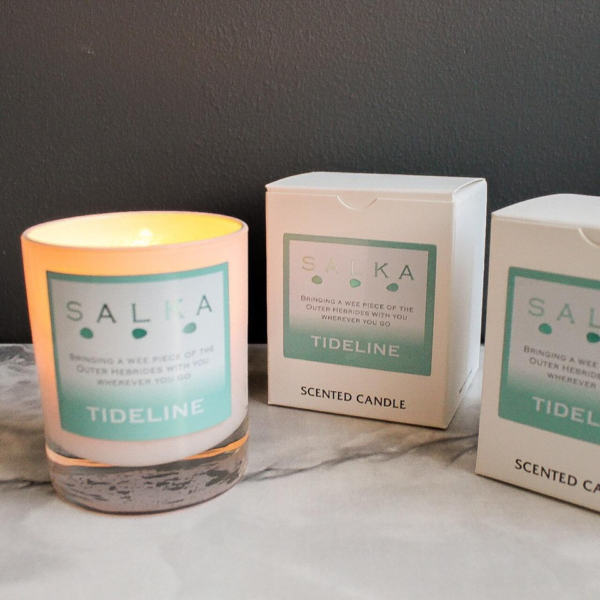 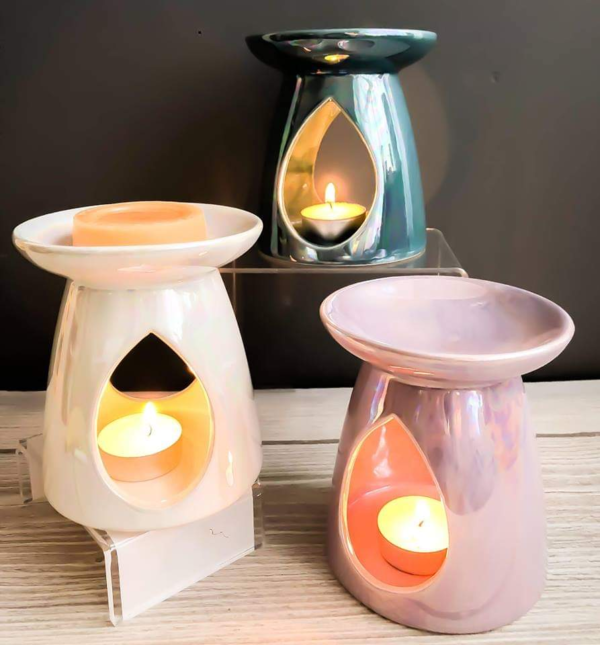 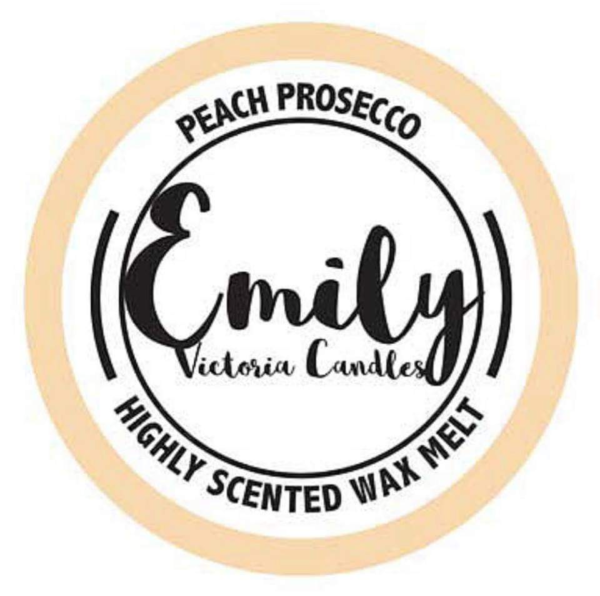 These have been created the perfect product for people on the go who just can’t get enough of these scents. 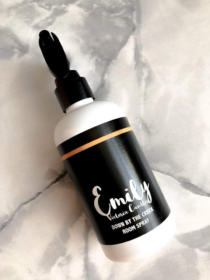 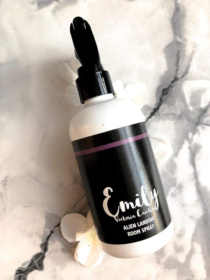 The room sprays will freshen your home, bathroom or car with an instant burst of fragrance. 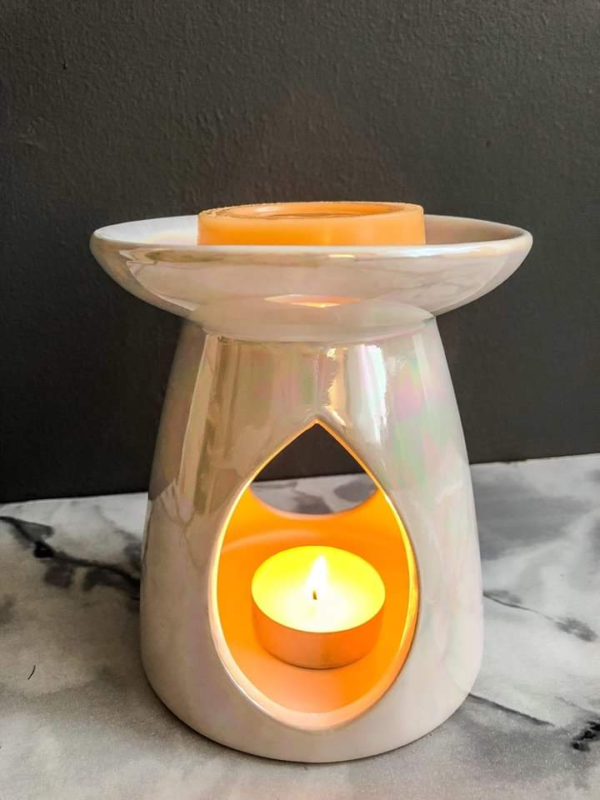 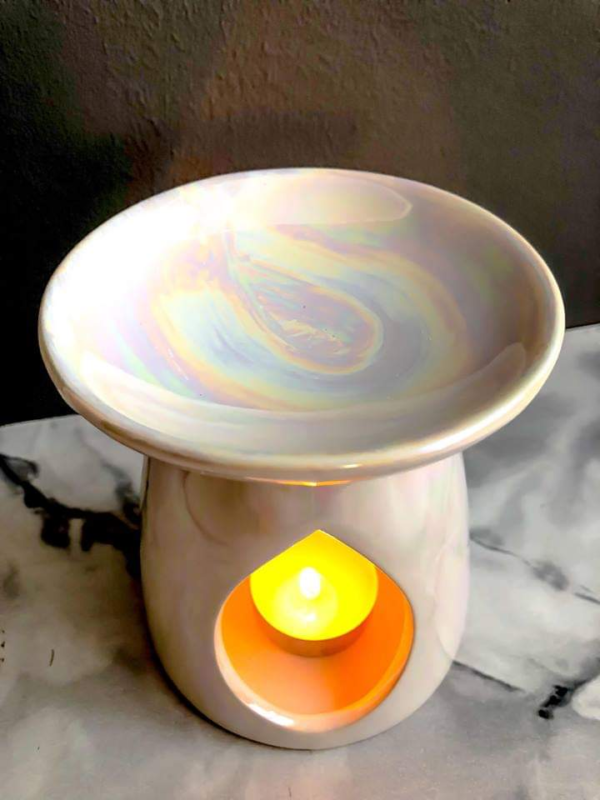 Alien landing- bursts of cantaloupe melon and sparkling mandarin are mixed with orange blossom, star jasmine, and rose. A woody base is supplemented by vanilla and musk.